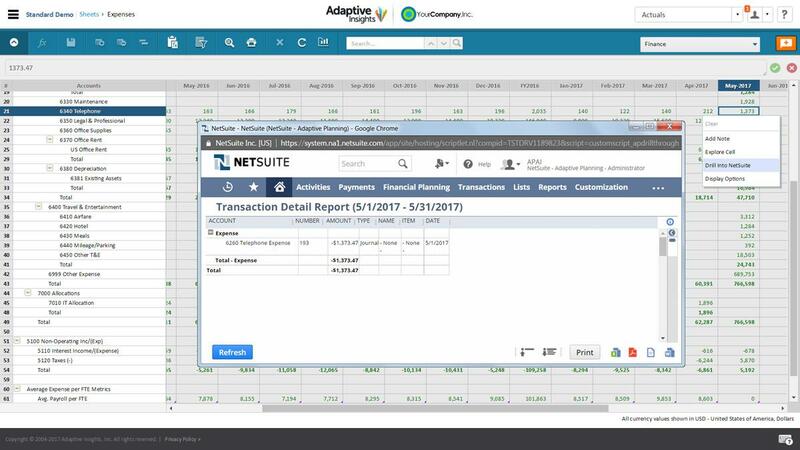 Get the most out of your NetSuite ERP to make better decisions faster. You moved your ERP to the cloud, so why are you still reporting in Excel? We provide the best cloud solution for integrated financial planning and analysis. Pre-built integrations with ERP systems like NetSuite means you always have the latest, most accurate numbers.